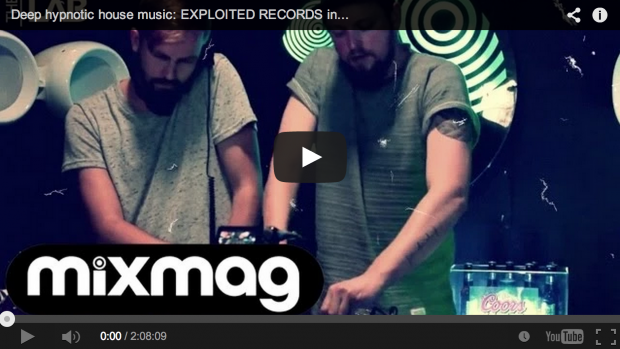 A few weeks ago Adana Twins, Doctor Dru and Shir Khan were invited to start the weekend properly at Mixmag. They played a two hour set in advance of the labelnight at Egg London. You can re-watch the office rave here!